Create your ideal outdoor space with designer patio slabs that come in a variety of colours and patterns. The Barkman diamond face slip free sidewalk block is perfect for any walkway or patio. This classic slab is durable, safe and will last all year round. 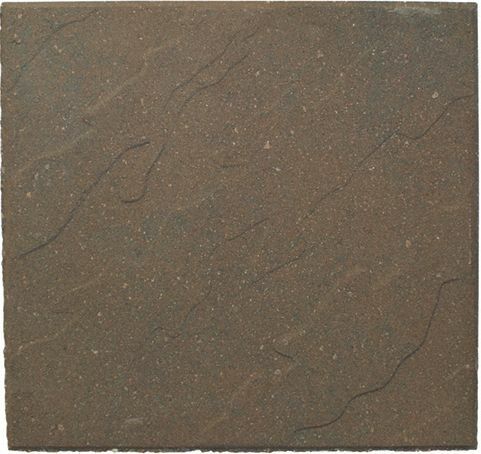 Patio Slab - 18x18 - Slate Walnut Create your ideal outdoor space with designer patio slabs that come in a variety of colours and patterns.